What do you do when you already have the best disk defragmenter on the market and you�ve fixed all the bugs? This is the problem Executive Software was faced with. They wanted to release a new version but what else can a defragmenter do? The answer, include remote installation in the product. Now from one console you can manage the defragmentation all the computers on your network and roll out Diskeeper across your network. What a great idea. Should you upgrade? 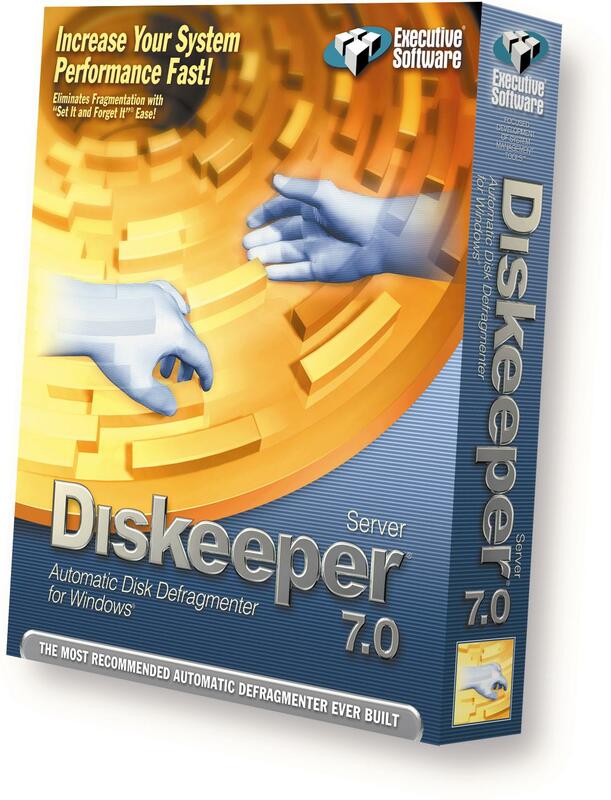 If you�re not already using Diskeeper 6.2 then it is a no brainer. Upgrade today. The speed increase from the earlier products to 6.2 is amazing. If your already running 6.2, I would hold off unless you need the remote installation feature or like me your a new software junkie. If you�re trying to get by with the disk defragmenter that comes with Windows 2000 please see my article at http://www.12c4pc.com/dk602.htm for all the reasons you should be using Diskeeper instead. License Online lists the Small Business Version 7.0, 1 which includes 1 Server and 5 Workstation licenses for 249.85 which seems like a pretty good deal.